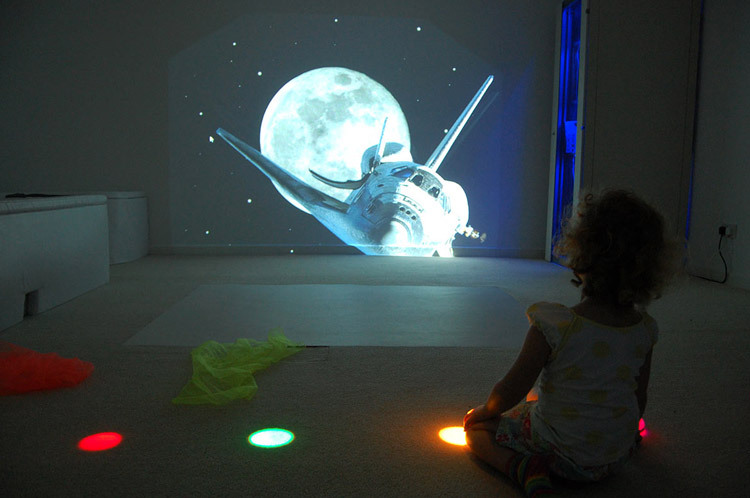 Our innovative Sensory Room designs incorporate the latest interactive technology! 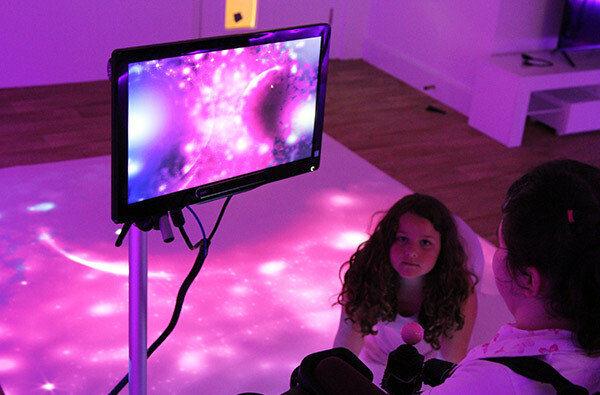 Our Sensory Rooms are focused on inclusion and incorporate the latest in sensory technology, helping to reimagine how a sensory room looks, feels and functions. Our spaces offer content-rich interactive experiences providing social, educational and therapeutic benefits for all ages and abilities. 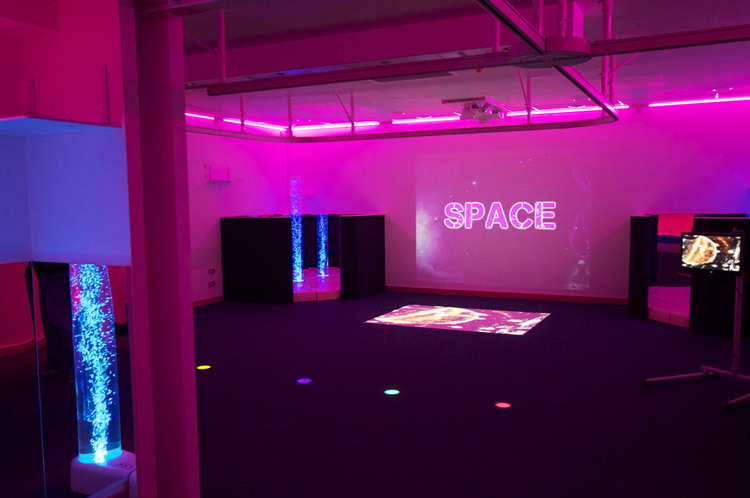 Sensory Guru designed spaces are offer multi-modal access and variable levels of stimulation, are easy for staff to set up, use and customise. 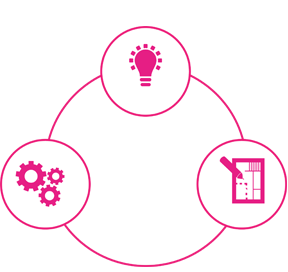 The design team like to collaborate with clients to identify the key needs and desired outcomes for their users. Each space is scalable to suit the the needs of different individuals and is based on rewards, successes and exploration to grow a users confidence and exercise a range of skills. 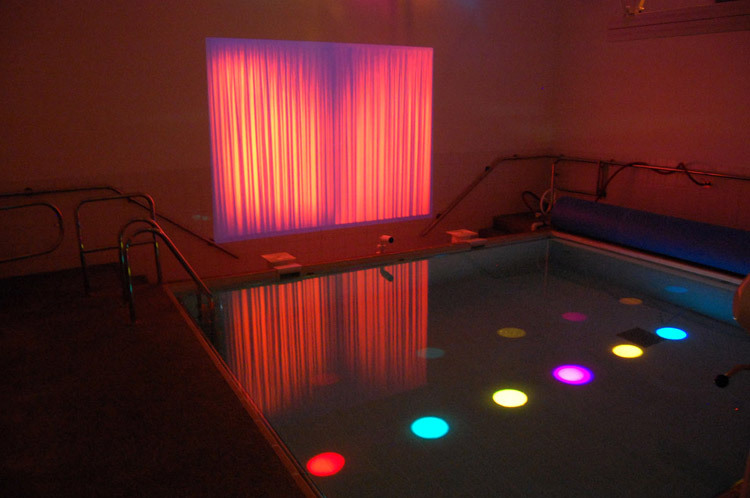 We provide a wide range of options for hydrotherapy pools. 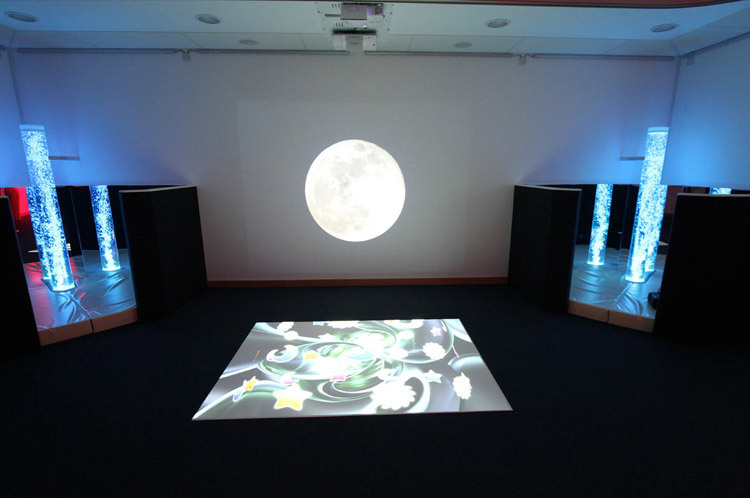 From colour wash lighting to bespoke environmental enclosures to facilitate interactive projection walls. 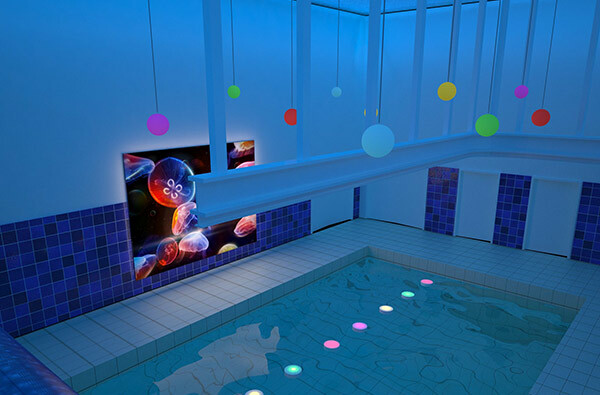 From colour wash lighting and environmental sound systems to create ambience and promote relaxation to fully interactive spaces where users are able to control their surroundings as they move through the water, our design team can create a solution to inspire and stimulate your users. 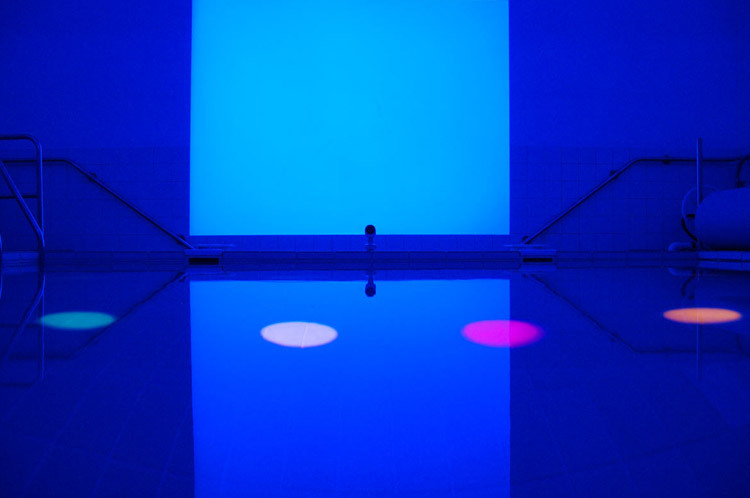 Utilising a range of technologies, our pool environments can be used to create a calm ambience, stimulate movement, promote well being and enhance the benefits of being in the water. 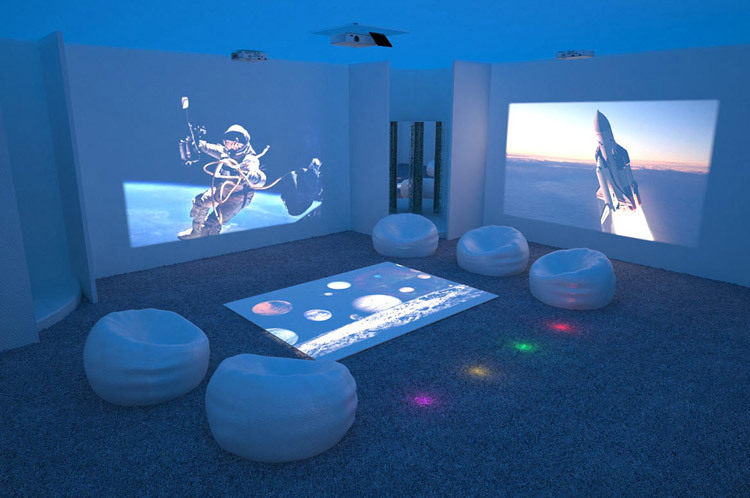 Immersive spaces have become increasingly popular and we are able to provide a wealth of options for immersion from single projection to multi wall projection with interactive surfaces, colour wash lighting and integrated sound. 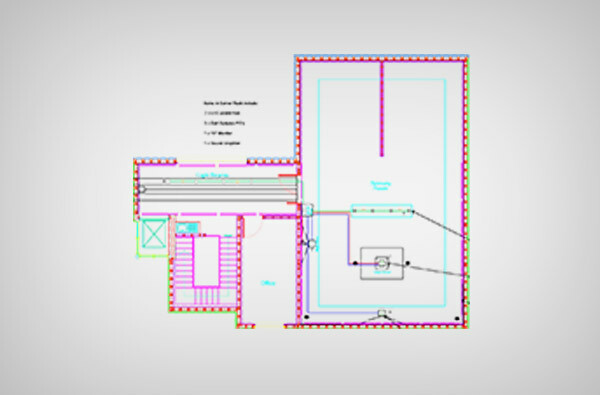 Our design team are able to create spaces that surround your users and envelope them into an interactive experience where they can control and change the environment around them from gesture control to using personal switch devices. 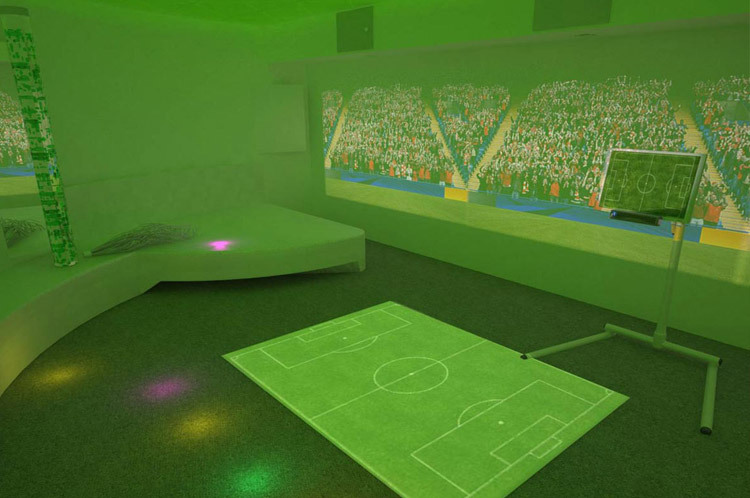 Immersion is a fantastic tool for role playing and theming sessions, bringing a blank room to life by stimulating the senses. Imagine entering a room where you are about to take off into space, hear the countdown, feel the vibration of the rockets engine as you launch and use gesture control to destroy asteroids to avoid being hit as you ascend into the solar system. Increasingly we have seen trends in incorporating interactive systems into learning environments to help engage students at a variety of levels. The design team are able to create spaces where users interact with their learning environments in new ways that are engaging and fun to use. 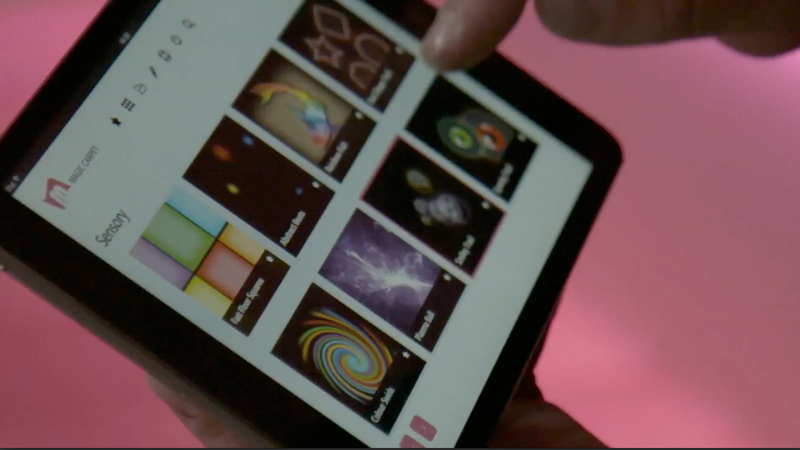 The Magic Carpet has an increasing number of apps that connect directly to national curriculum content and can be used to introduce concepts, encourage discussion and test a learners knowledge. Imagine taking your class into the room set up for a lesson on Rome. Reveal their empire on the Magic Carpet and surround them with wall projections of temples and Roman culture to trigger discussion. At the end of the lesson, run a quiz to test your learners understand. Our aim is to create learning environments that engage and stimulate learners to encourage socialisation, understanding and have users learning at their best. 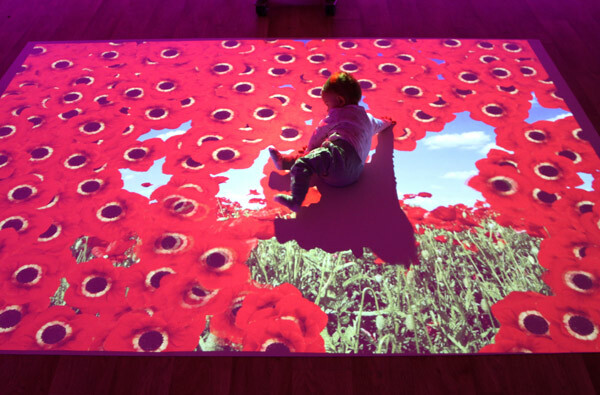 "Truly is amazing and life enhancing"
A HUGE thank you for the update on the magic carpet - it's amazing! After you left we had students using it and the flag apps went down amazingly well as did the money games. One of the lads that was using it has very low self esteem and a big interest in flags, as he was naming the correct flags we could see his self esteem growing and by the time he left he was positively beaming, it was amazing to witness and has to be one of my big highlights. The work that you are doing and the equipment that you are developing truly is amazing and life enhancing. One of the things about Sensory Guru is that everyone is friendly and very personable. They’re looking to tailor their equipment and what they’re devising to we need. They’re really invested in helping us to help the children learn. 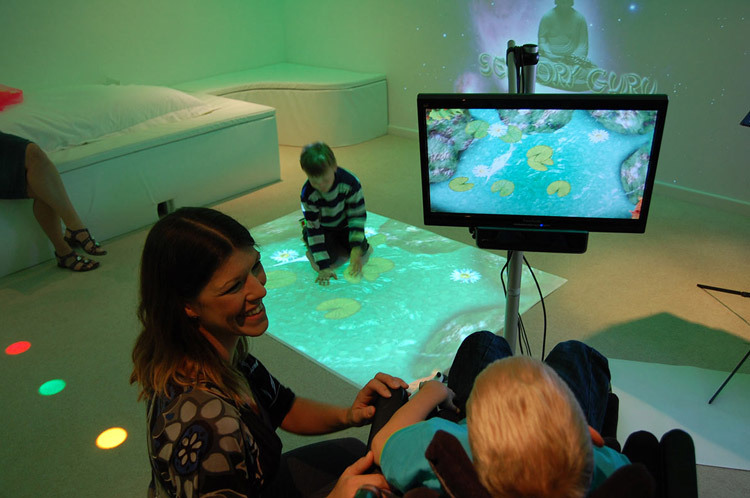 The Sensory Guru team are always helpful, always easily contacted and always open to suggestions and ideas. A good sense of humour helps too! We would happily recommend Sensory Guru to any school or setting looking for new sensory equipment. Sensory Guru inspired us to be a little different and to think beyond the norm. They took the time to hear what we wanted to achieve and to respond to the individual requirements we had. The end result is an amazing space that encourages children to be creative and never fails to delight. We will visit you to provide instruction on the technical operation of the equipment and help tailor to individual needs.